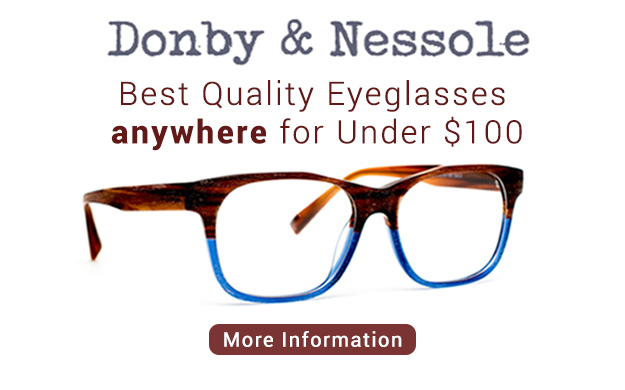 Protect your eyes! But look like a celebrity when you do. A fashionable pair of sunglasses is the most fun, easy, and cost effective way to do both. Do you run? Ride a bike? Do you play golf or tennis? 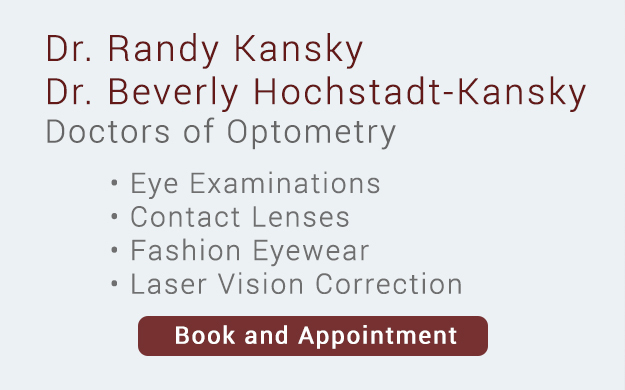 A high quality pair of sunglasses will protect your eyes from glare and strain. The right lens can help you see more comfortably, enhance your vision, and maybe bring your game to the next level. Whether for fashion or protection, your sunglasses lenses should be free from distortions and protect your eyes from damaging ultraviolet (UV) rays. Polarized lenses will give you added comfort by reducing reflected light if you spend a lot of time near water. If you wear a prescription, our lab at Eyeshapes Hoboken can turn almost any fashionable frame into high quality sunglasses. TransitionsTM Lenses change from light to dark. 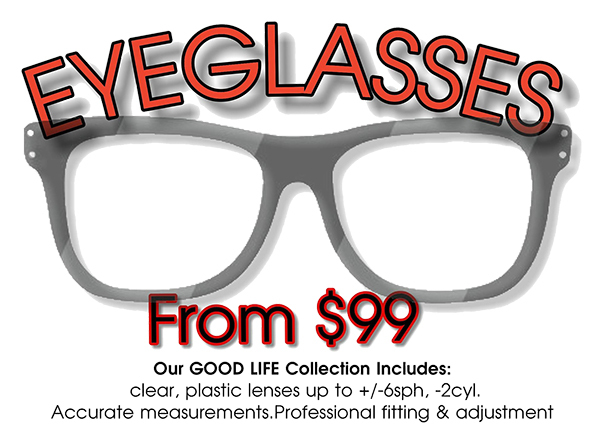 They are available for most lens prescriptions and are a convenient way to keep sunglasses handy. We are proud to offer ChemistrieTM "click-on" lens system. 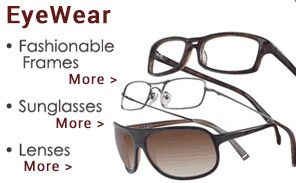 We can create a light weight magnetic sunglass that attaches to your regular eyeglasses. Eyeshapes Hoboken is one of the first offices offer this system.